We are proud to present an overview of participating companies at the conference. Companies will be active at our Industry fair, and some will also give talks (see program). For more information on each company, follow link to company websites. Accenture is a leading global professional services company, providing a broad range of services and solutions in strategy, consulting, digital, technology and operations. Combining unmatched experience and specialized skills across more than 40 industries and all business functions - underpinned by the world’s largest delivery network - Accenture works at the intersection of business and technology to help clients improve their performance and create sustainable value for their stakeholders. 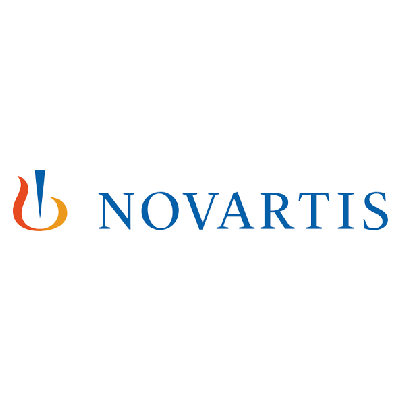 Novartis was created in 1996 through the merger of Ciba-Geigy and Sandoz and has a rich history spanning over 200 years. Our HQ is in Basel, Switzerland with strong global presence including offices in all Nordic countries. The External Science and Innovation department is responsible for identifying and establishing relationships with key external partners to capitalize on complementary areas of expertise. Through these collaborations, ESI creates unique opportunities for Pfizer researchers and partners to drive the discovery and development of potential new therapies that address areas of high unmet medical need. Sarsia Seed is a Norwegian investment fund investing in early phase development science-based companies within the LifeScience, CleanTech and Energy –sectors. The fund is based on joint investments by the Norwegian Government and private investors where the Government has invested 50% and private investors 50%. From its first fund, Sarsia Seed has invested in 22 Norwegian companies in early development phase. Sarsia Seed was the first investor in newly listed BerGen Bio and in Vaccibody. Five of the companies in the Sarsia Seed pharma portfolio are either in clinical trials or on their way into such trials. Sarsia Seed has just recently opened its second fund for new investments and have so far made two investments from this fund. It is expected that the fund will invest in 8-10 additional companies. Inven2 is a Tech Transfer Office owned by the University of Oslo and Oslo University Hospital. We make a difference by transforming research and knowledge from our owners into products and services that benefit society. Inven2 is the next-generation innovation company, established to maintain and develop Norwegian innovations, and bridge excellent research with the next generation technology-based industry. Read more on Inven2 website. Kjeller Vindteknikk (KVT) is one of the leading companies in measurements, analysis, and modeling of wind in the Nordic countries. They perform complete turn-key installation of meteorological masts, Lidar and Sodar systems. Other services include energy yield assessments and analysis adapted to the different development stages of a wind power project. KTV has extensive experience from a large number of wind power projects in Europe. Currently, eight PHDs are working at KTV. Visit their website here. The novelty of the device lies in the usage of a small ultrasound transducer in a highly specialized probe design that can be fixed to the skin surface using a patented, disposable, adhesive solution. The device is easy to use and allows for continuous monitoring of diaphragm excursion and respiratory rate. A set of observational studies are ongoing and a CE-marked product will be ready mid 2018 to be used in the H2020 funded randomized clinical trial. Torheim Pharmaceuticals(TP) was established in 2011, and has since been working with stakeholders in the life science sector to develop and implement new products and services. TP work with startups and multinationals alike, and support innovation and development processes - every step of the way from idea to market. Its primary focus is on commercialization of research-based ideas. In collaboration with other independent consultants, TP is currently establishing the Life Science Consulting Group, with the ambition to contribute to the development of a competitive life science industry in Norway and Scandinavia. 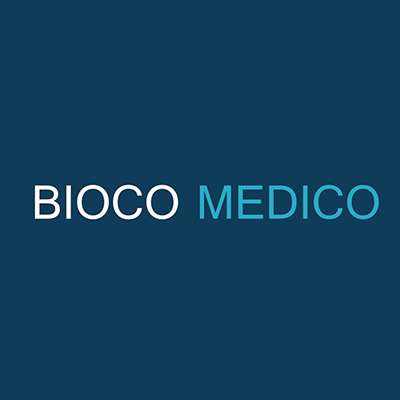 Bioco Medico is a spin out company based on research conducted at iNANO, Aarhus University. Inspired by nature and biological solutions, we develop the next generation adhesive materials from our technology platform. Our adhesives are biocompatible, have tunable properties and work in wet conditions. This opens up for completely new use of adhesives in multiple industries. Our main focus is in the medical sector, developing new medical adhesives for wound closure and surgical procedures. Read more on Bioco Medico website. Our vision is Technology for a better society. 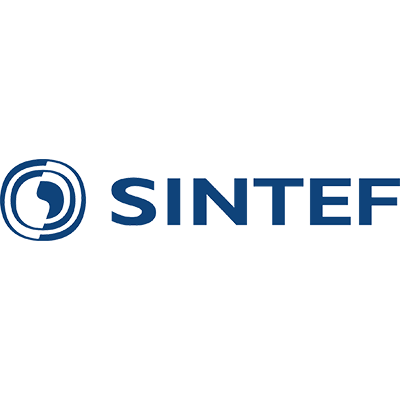 Visit SINTEF website for more information. Indestro is a boutique consulting firm providing innovation consulting accelerator services for Fortune-1000 and technical universities. Emrah Yalaz is the founder of Indestro. He has two decades of startup, product design and early-stage investment experience working as a VP of product, investor and academic. Read more about Indestro at www.indestro.com. Ably Medical is an innovation company that combines insight from big data, machine learning and ergonomics to design sustainable and cost-effective solutions for the healthcare industry’s most pressing problems. Our first product, the Ably Bed, is set to start its first clinical trial in April 2018 in Ontario, Canada and we hope to start sales of the Ably Bed by the start of 2019. Ably Medical is currently comprised of 13 passionate individuals and we are looking to continue to keep expanding. Therefore, we would like to invite all of those with a strong background in Computer Science, especially with digital signal processing, machine learning or artificial intelligence, to come speak with us during the Industry Fair. 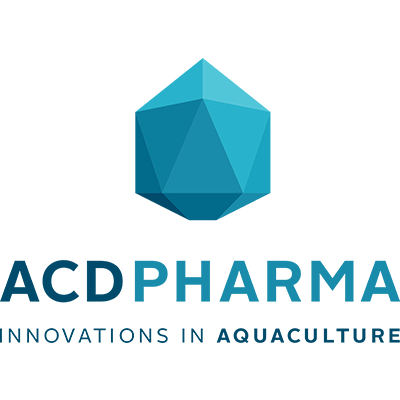 ACD Pharma is a small R&D company whose primary focus is innovations improving health, welfare and sustainability in aquaculture farming. Current projects include the development of bacteriophages as an alternative to antibiotics in aquaculture, and the production of reproductively sterile fish by a non-transgenic gene silencing technology. The company is part of the Nordly Group, with sister companies in fish feed and medicinal feed production, sales and distribution of pharmaceuticals as well as veterinary and environmental services aimed at the aquaculture industry. Otivio's core technology enables increased blood flow to the limbs of a patient. Our main product, FlowOx™, is addressing chronic wounds with focus on peripheral arterial disease (PAD), which is a serious condition leading to pain, chronic wounds and in many cases amputation and mortality. The patient population is very large and increasing. There are limited adequate treatment options offered to the patients aside from surgical interventions. FlowOx™ is a non-invasive product intended for home use. Long-term patient testing in more than 50 patients documents increased blood flow, reduced pain and wound healing. FlowOx™ is CE marked. Tieto is focused on integrated Lifecare – a seamless care and service chain from birth to old age. In the concept of Nordic well-being, health and social care outcomes are interdependent: social care factors influence the total care experience. Tieto aims to become customers’ first choice for business renewal as the leading Nordic software and services company. Their aim is to capture the significant opportunities of the data-driven world and turn them into lifelong value for people, business and society. Read more about Tieto at www.tieto.com.